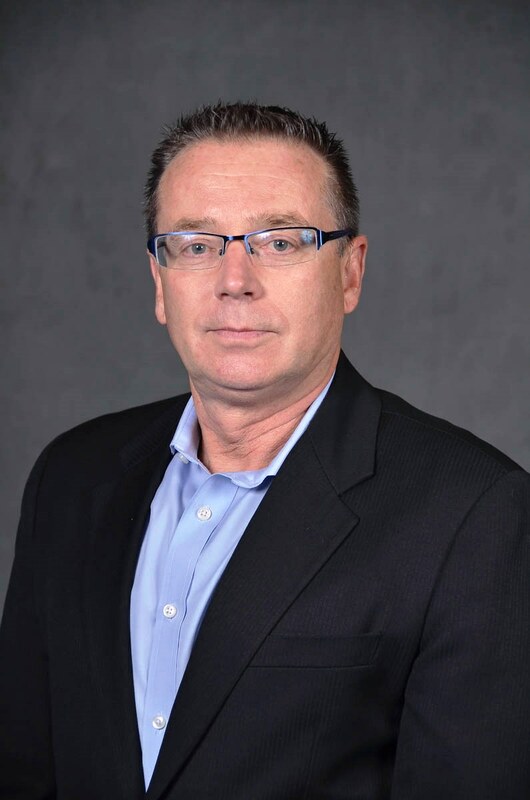 Scott came to the staffing industry in 1995 after retiring from the U.S. Army as a Nuclear, Biological and Chemical Warfare Specialist. Scott is currently lead safety manager for Aerotek and has health and safety oversight of Aerotek’s national, international and government accounts. Scott currently serves on the American Staffing Associations Safety Committee, Chairman of the Legislative Affairs Committee and PAC trustee of the California Staffing Professionals.